Use My Professional & Discrete services for ease of mind. The road can be long but fruitful. I specialise in recovering people, within or outside of Australia. 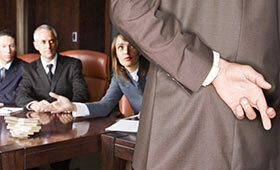 48 Years of experience in solving criminal matters both within and outside of Australia. 1st Consultation and Appraisal is FREE of charge. With 47 Years experience, I can help with almost any private investigation, personal or business. I help you with anything from taking a witness statement, employment background checks and have my large success finding missing persons. Your privacy is of paramount importance to me throughout the process. Every interaction we have on our phone, tablet or computer sheds a little more information about ourselves. Read More. There are numerous factors to consider when looking to hire a private investigator and his services. 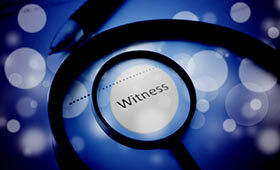 We take statements from witnesses in relation to accidents, incidents of theft and complaints etc. It is now more important than ever and difficult to make sure people are who they say they are. My experience and track record in retrieving abducted children in Australia & across the world is long. My business is operating from Brisbane, making it easy for me to service you wherever you are. Prior to this, I set up and ran one of Australia’s largest investigation businesses, as well as establishing and operating a training school for private investigators and para legal persons for several years. I am well known for my professional approach and helping people to find their loved family members or relatives. 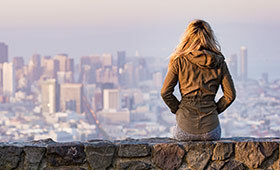 Finding missing people have always been a big part of my business and I have developed certain skills to achieve the best possible outcome in our search for missing people. Read more about me and my history as Private Investigator. 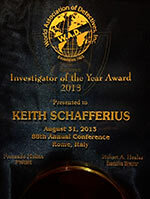 At the 88th Annual Conference of the World Association of Detectives held in Rome Italy in August 2013, ABI Member Keith Schafferius from Australia was voted WAD Investigator of the year. Keith has been in this business for over 47 years and is renowned for his specialist international expertise in the retrieval of abducted children. This is a sensitive and often dangerous area of work which requires compassion as well as determination, both of which Keith has in abundance. 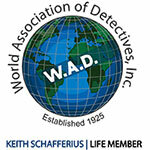 I am a lifetime member of World Association of Detectives. This organisation is the longest established and largest association of its kind in the world. During this time, I a have become private investigator of the year and also hold a role as director. I am also member of The Association Of British Investigators which promotes and maintains the highest ethical code of practices in this profession. Having extensive international networks of associates is vital to my success and helps me provide fast, accurate and efficient investigation services to you. The 2 network only holds members who are leaders of their profession in their respective communities and countries. The Online W.A.D. private investigator member directory is accessible to all members and public website visitor. My book “The retriever“is written by myself and have private investigator stories from my past experience. The books are great if you are looking for exciting true crime stories. 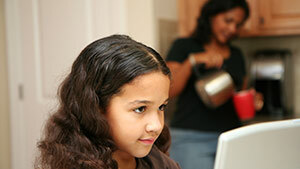 Learn the essentials about the real threats your kids are potentially exposed to online, and what you can do about it. 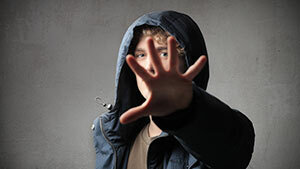 This article from the blog is about identity theft and how you can protect yourself. 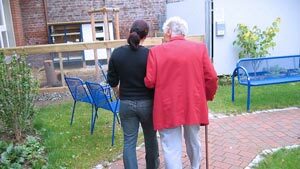 Elder abuse is real and can be detected with my services. Elder abuse investigations. At the world Association of detective 89th annual meeting in Auckland NZ I was elected for a 4 year term as a director of WAD. This will necessitate my attendance at the annual conference and mid term board meetings in various countries each year. It keeps me in touch with the elite of private investigators world wide. Read through our latest articles and protect yourself from falling victim to the latest type of crimes. You will also find articles and media coverage abut myself in our archive. There are private investigation cases and news articles stretching as far back as 1973.